Hold on to your hats, folks, the circus is about to begin! :) It's time to say goodbye to the introspective Yin Wood Sheep Year of 2015 and open up to the expansive Yang Year of the amazing Fire Monkey! Health-wise, it's about time to pay closer attention to what we are ingesting and commit to a healthier 2016. That's why health-related new year resolutions are at the top of my list and this year, I'm giving my hubby a gift of health, a bottle of Organique Acai, to encourage him to push further. 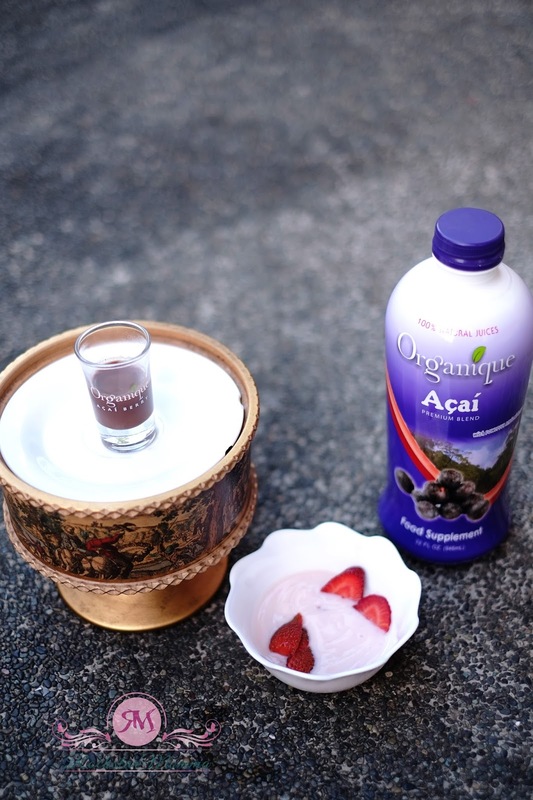 We started our new year resolutions by getting on the habit of drinking Organique Acai Premium Blend every morning upon waking up! FYI, acai (pronounced ah-sah-ee) berries are small, dark purple berries considered to be the world’s number one superfood containing 10 times the antioxidants found in red grapes and blueberries. These antioxidants combat cell damage and promotes good health for us to continue living the good life even at the presence of everyday stress. 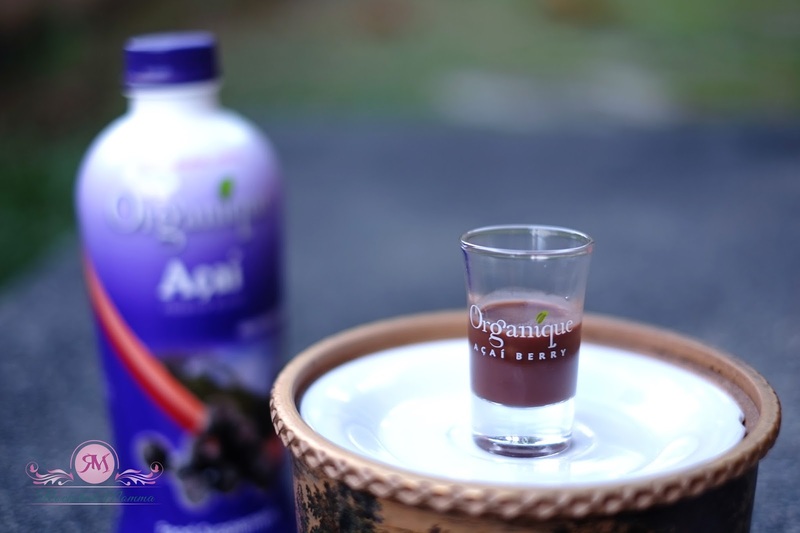 Acai berry is the main component of Organique Acai Premium Blend. Before Organique Acai, I was not a "berry smart" person and I pretty much thought all dark, healthy drinks were disgusting. Well, it was just not my thing. But this year, I needed something more. I was eating healthy but I knew there was no way I was getting 100% of the nutrition I needed especially now that I'm pregnant. So I put down my pride, sucked it up and tried it. Now, I drink it with my hubby every day, not to lose weight but simply because my body needs it. It's not just a purple drink, it's antioxidant in a bottle. 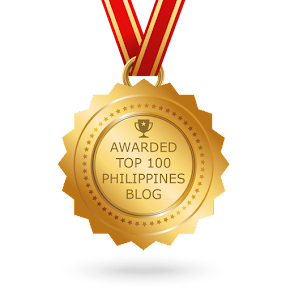 Acai berry is one of the world’s number one super foods. It is really in the berry itself, the contents of it that allow for wellness and alertness. That said, I agree to the health benefits of Acai berry on our health. Among the benefits of consuming acai berries include lowered bad cholesterol level and blood pressure, heal ulcer, better sleep & weight management, increased energy level, mental clarity, stronger body, improved function of immune cells, protection of blood vessels, and improved vision. Organique Acai Premium Blend is certified by the United States Department of Agriculture as “USDA Organic”. 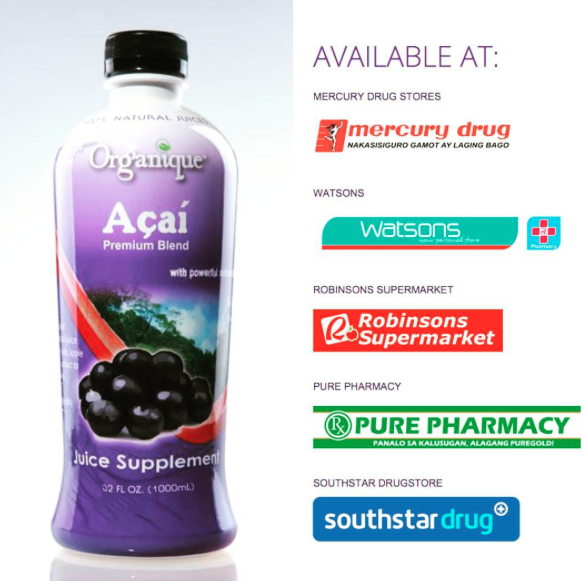 This means that Organique Acai has been produced through approved standards and methods according to specific requirements set by the US agency. 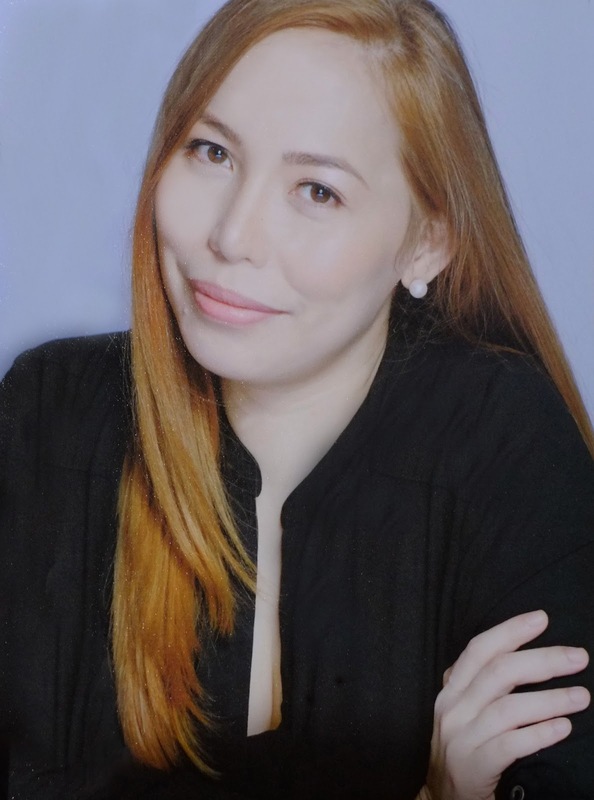 Among well-known personalities, TV host and wellness icon Cory Quirino and dancer and fitness enthusiast Regine Tolentino are both advocates of Organique Acai Premium Blend as well. The suggested dosage is 30ml per day (about 3/4 of the shot glass provided) to be taken first thing in the morning upon waking up. You are encouraged to have it set from a few minutes to half an hour before taking breakfast for maximum health benefits. If you’re down with something, you can double dose or triple dose it because you need more nutrients when you’re sick. It is best taken with an empty stomach, pure, with water, with ice or added to your smoothie. So if you're someone like me who wants to make some big changes this year or just want to make sure you're getting your fill of nutrients every single day, give it a shot. It will totally change your life. 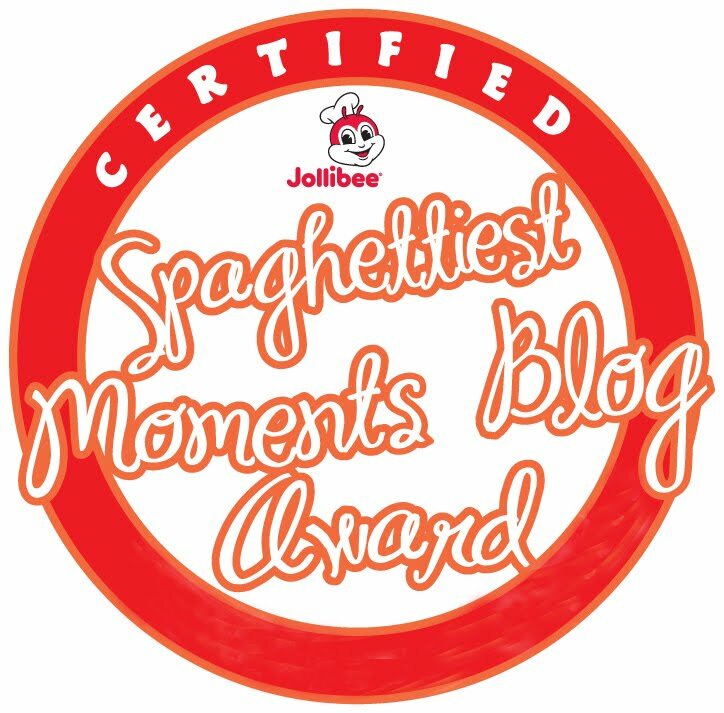 at Mercury Drug, Pure Pharmacy, Robinson’s Supermarket, South Star Drug, Watsons. Have a prosperous and healthy Year of the Fire Monkey everyone!